Crystal Bar, the home of Sydney’s first artisan farmhouse cheese burger collection, is now available for online reservations through our website. 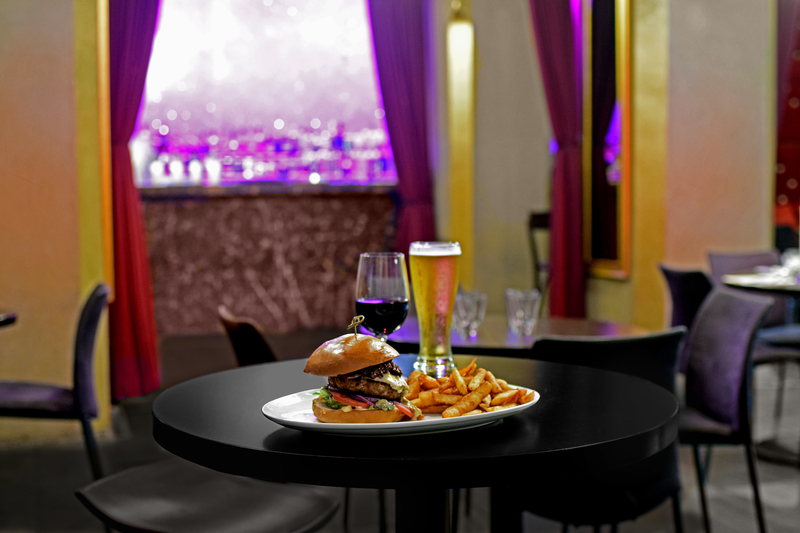 Guests can enjoy gourmet burgers along with beer, wine and signature cocktails in the exclusive underground venue at No.1 Martin Place. 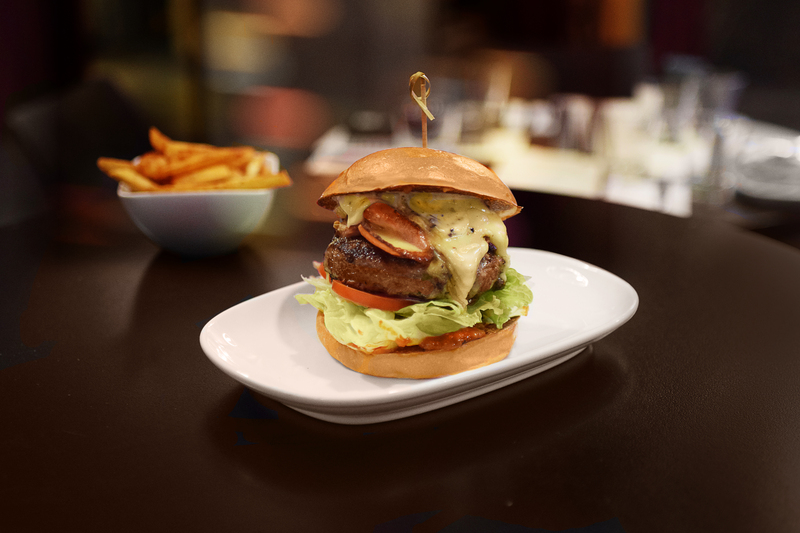 Located in the glamorous basement of Sydney’s iconic GPO building, Crystal Bar offers a unique dining experience in the heart of Sydney, with online bookings now available so guests can enjoy the premium burger collection focused on specialty artisan cheeses. Crystal Bar also offers an exclusive dinner special. 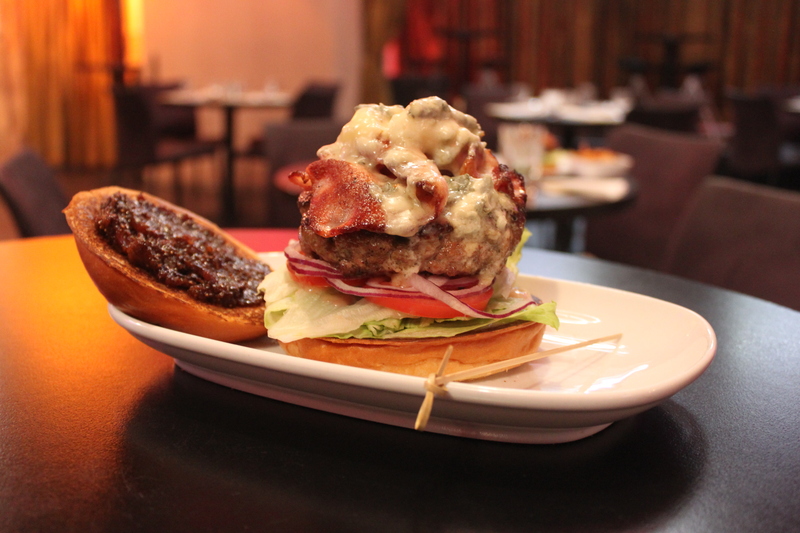 Choose from one of seven burgers with a soft drink for $17.60 or a choice of tap beer or glass of wine for $19.90. Open for lunch from Monday to Friday (12pm-3:00pm) and dinner on Monday and Tuesday (6:00pm-10:00pm) and Wednesday to Friday (5:30pm – late).